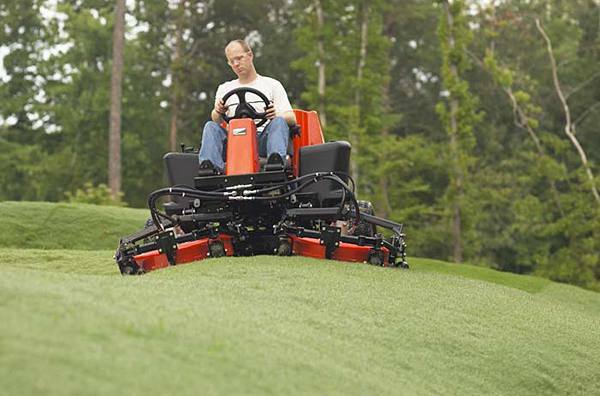 Revolutionary new TrimTek™ deck with exclusive downdraft blade keeps clippings suspended longer for exceptional mulching results. 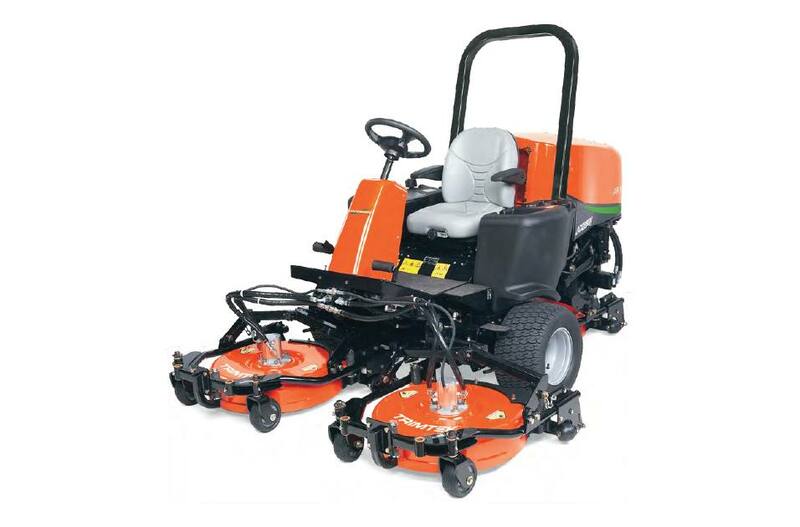 Exclusive three-tiered discharge opening distributes clippings more evenly for a superior after-cut appearance. Oil-Immersed Maintenance Free Parking Brakes - Reliable brakes delivering safe braking on even the steepest slopes. Large overhang of left front deck for easy mowing around obstructions and hazards. Weight-transfer through on-demand traction control allows operator to select optimal gripping power on varied terrain. Cooling System: Pressurized, sealed cooling system; coolant capacity: 1.4 gal. Overall Cutting Width: 67.5 in. Height with OPS: 71.7 in. Due to legislation requiring technical manuals to be printed in multiple languages, this product may not currently be available for purchase in all non-English speaking countries. Please contact your nearest distributor or Contact Us for full details.